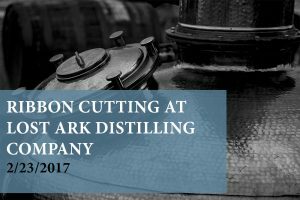 County Executive Allan Kittleman, Chamber President and CEO Leonardo McClarty, Chamber Chairman of the Board Jeff Agnor, and many of the Board of the Chamber of Commerce gathered on February 23 for the ribbon cutting at Lost Ark Distilling Company in Columbia. They currently have gins available, with scotch and whiskey to follow. Local farmers are providing the raw ingredients used to make their products. 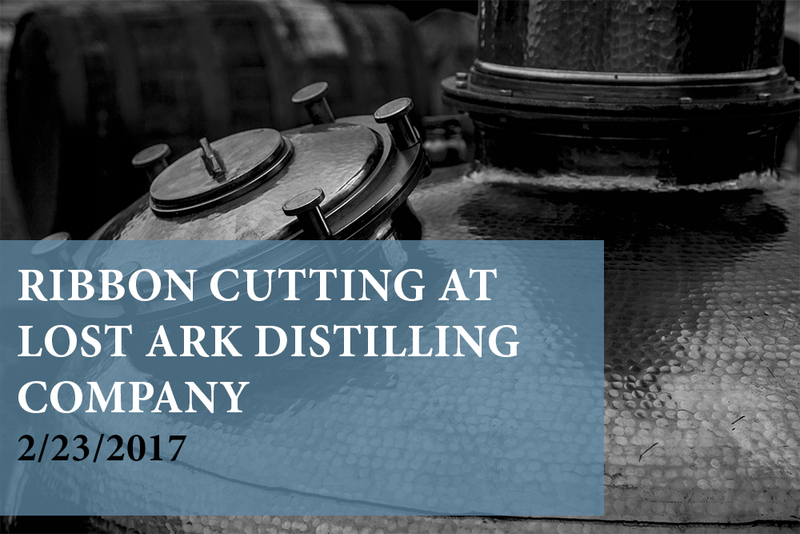 It is an exciting time to open a distillery, as it is the first and only one in the area. Check out their website here!